Our beautiful daughter started school with all the hopes and dreams of any other student. Unfortunately her hopes and dreams were short lived. Dyslexia halted them. Tossed them upside down and threw them out the window, or so it seems in the pits of anxiety. Those dark times when self doubt and fear creeps in. When the tears flow and her stomach pains. The thoughts of being stupid go around and around in her head. Dyslexia will do that to you, especially when you are only 9. 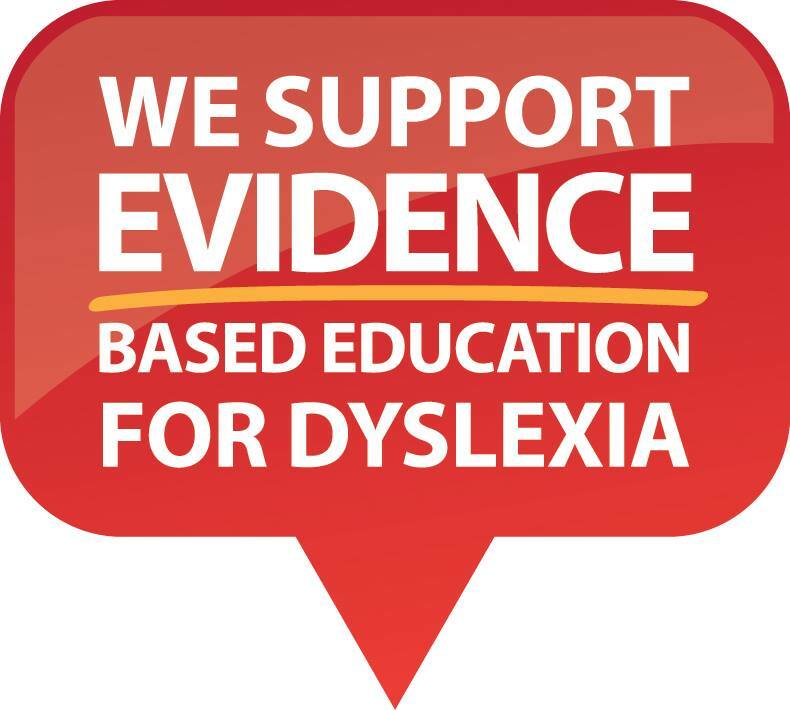 When you are surrounded by a system that rewards excellence in Literacy and Numeracy, and it seems to come easily for your fellow students and you have Dyslexia, life is cruel. Everyday you wake knowing you have to face this over and over again. Disappointment and failure become common place. 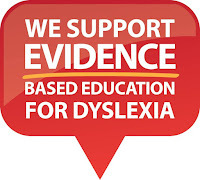 As a parent of a child with Dyslexia, it is a constant battle to maintain Mental health, self esteem and to advocate for her basic human right to learn. There are many barriers to this out of our control, including but certainly not exhaustive; incorrect perceptions, denial, a profound lack of knowledge, skills, support and funding, and the ongoing use of non-evidenced based programs. Along with the diagnosis of Dyslexia we found hope. We found comfort in having something to call her very real struggle. We now have specialised accommodations to assist her in the classroom, we know what works best for her. The difficult thing is to intrust in others to deliver these recommendations consistently, correctly and respectfully. Our daughter is the most courageous human we know. Every single day she faces her challenges head on, as best as she can, with a smile on her face. And she knows she always has us to fall back on when it just doesn’t go to plan, and the anxiety and self doubt sets in, and the tears flow and her stomach pains. But for now, thankfully, she still holds all the hopes and dreams of any other student.